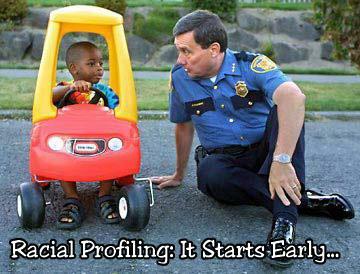 Racial Profiling… How Have You Dealt With It? Have you ever been profiled by the cops? 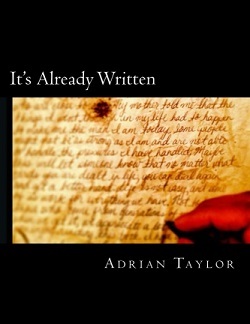 Listen to this Round Table discussion as we share a couple of stories with everyone. You do not have to be a thug to be profiled by the cops. Click the link below.